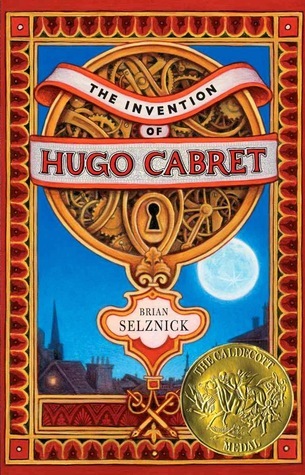 I had seen the movie Hugo some years back, not realising it was based on a book. When I discovered the book and saw some images of the pictures that form part of the story, I knew it was one I could read together with my daughter. We thoroughly enjoyed the adventure with Hugo, learning about the train station he lived in, the mechanical man he works to fix, and its relationship with the old man who runs the toy booth. It was also interesting to have this fictitious account of Georges Melies and go away and learn about the real Georges Melies. Selznick’s art is magnificent, and together with the prose makes this book an absolute pleasure to read. Rarely have I seen such absolutely gorgeous pencil drawings. Worth every penny.